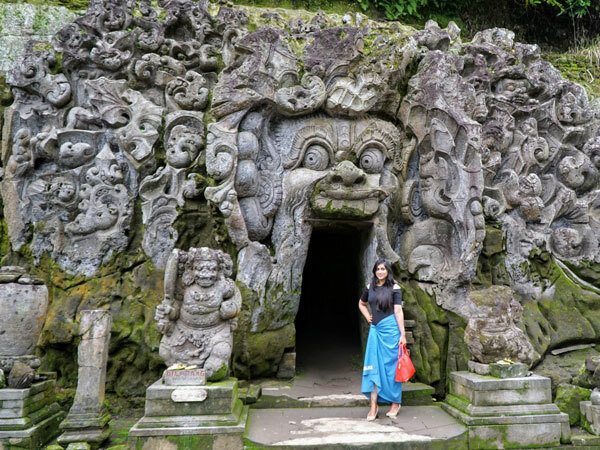 Kintamani Tour - Bali Kintamani Volcano Tour is a Bali full day tours package to visit Kintamani Village with a breathtaking view of Lake Batur and Mount Batur Volcano Bali from the top as the best Bali places of interest in a one-day trip. 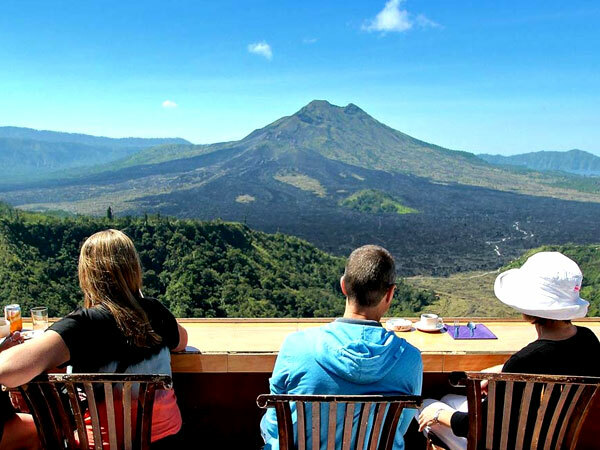 Beside see an active volcano, also the Kintamani tour will visit other interesting tourist destination which is worth to visit during your trip to explore Bali. 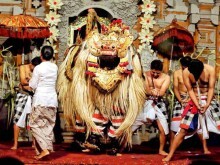 Kintamani Tour will visit places of interest in Bali as like watching the dance performance of Barong and Keris is a traditional Balinese dance with story fighting God and Evil, then tour continues to visit Celuk Village to see the process how to make gold and silver art by traditional. 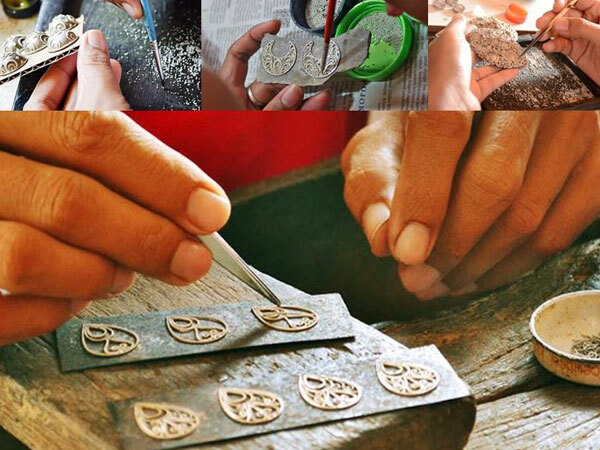 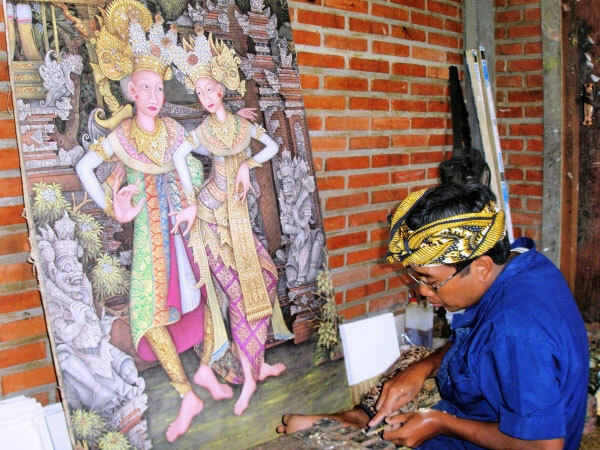 Batuan Village to see the process how to make a traditional painting art. 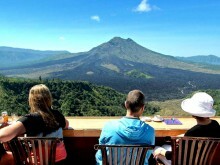 Then we heading to Kintamani Village to see the gorgeous sight of active mount and lake Batur and also we will have lunch in this area with view volcano of mount and lake Batur from the restaurant in Kintamani. 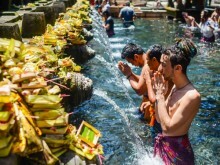 Finish your lunch in Kintamani continue to visit Tirta Empul Temple is a sacred holy spring water temple, then tour continues to visit the Goa Gajah Temple or known as an elephant cave temple.